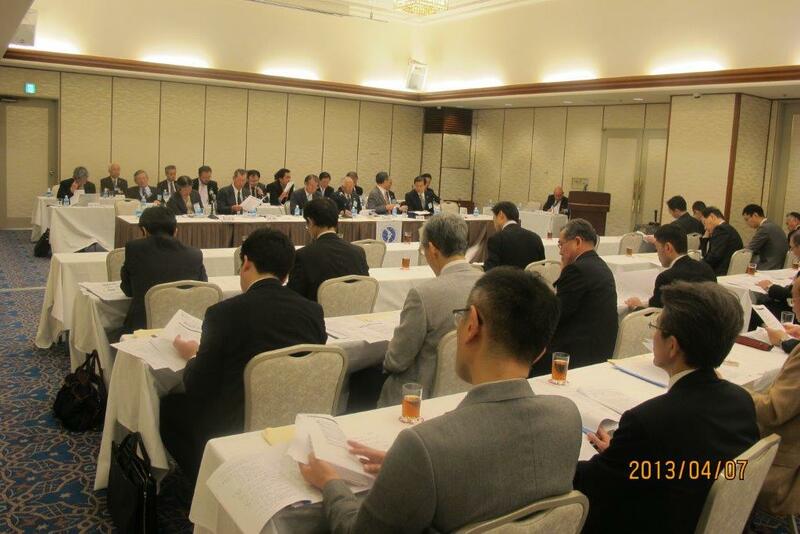 The Bone and Joint Decade Japan (BJDJ), mainly comprising Orthopedic Sugeions, held Executive Board Meeting and General Meeting in Tokyo on Sunday, April 7, 2013 reviewed BJDJ’s activities in 2012 and approved nation-wide campaign plans by coordinating with their counterparts throughout the world for 2013ã€€ In addition to Japan, more than 95 nations are currently taking part in this campaign. The BJDJ meeting recognized that musculoskeletal conditions are an enormous and emerging problem in all parts of the world and need to be given the same priority for policy and resources by the government as other major conditions like cancer, mental health and cardiovascular disease. Members of BJDJ expressed needs to recommend the limitation on prep pitch counts. At the recently held Japan’s National Invitational High School Championship, a 16-year-old pitcher threw 772 pitches in a tournament by wining victories 3 complete games but lost the final game after retiring in 6th inning owing to fatigue.